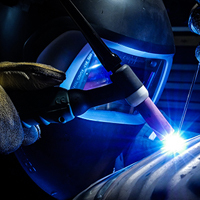 Our Brisbane office has a well equipped workshop for the fabrication of Custom Temporary Strainers, Replacement Baskets and Custom Screen Fabrication. Monarch manufactured products are supplied to domestic customers and export customers in Asia-Pacific and North American region. 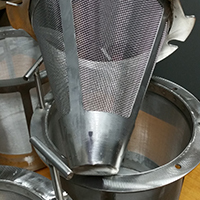 We design and manufacture high and low-pressure Strainer Baskets, Screens, Tubes, Cones, and Tee-Strainers Elements in Stainless Steel. Custom job? No problem! We specialise in custom orders and will work with you to get it right. 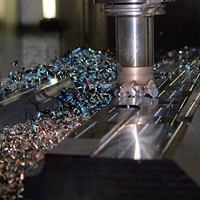 Milling Machine & Drilling etc. 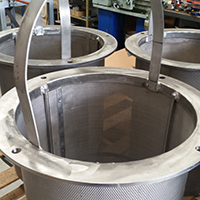 Monarch specialises in the design and fabrication of baskets and elements to suit a wide variety of filter housings. Bag filter housings can easily be fitted with perforated baskets effectively converting them into high surface area strainers. 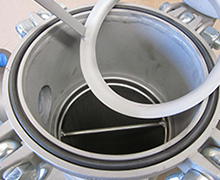 This can be an easy and convenient solution for applications with high solids loading. Multi-Bag Filter housings can also be fitted with perforated and fine mesh basket for applications with high flow rates. We only stock the leading brands of filtration bags and consumables on the market and appreciate that supplying the right product quickly is important. 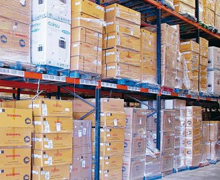 Part of our service is to work with our customers to establish ongoing needs and supply accordingly. Our sales staff can work with you to develop short to medium term supply agreements. Forward order your consumables to start benefiting. Order any product and we will deliver to you on a specified date in the future. Provide us with your order and the date you want to receive it. We will price fix your order to the date it was placed. Stock will be allocated immediately and we will deliver to you as requested. Fixed price - once you place your order, prices won't fluctuate for the agreed term.